The application form may be downloaded at www.mbam.org.my or obtained from the MBAM Secretariat. 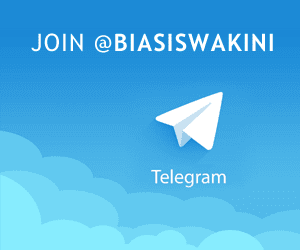 All applications must be accompanied by a copy of the applicant's latest examination results (STPM or Matriculation or equivalent) and a stamped self-addressed envelope (17.5cm x 25cm). 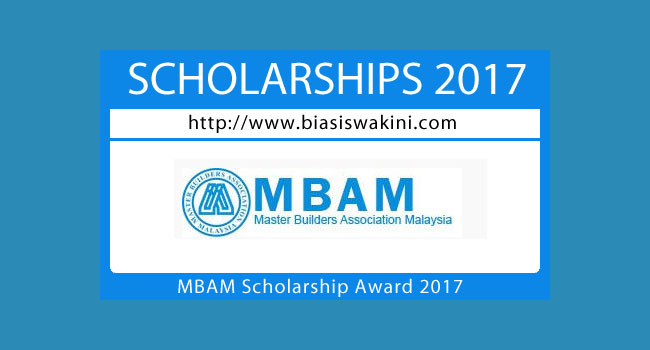 0 Komentar untuk "MBAM Scholarship Award 2017"